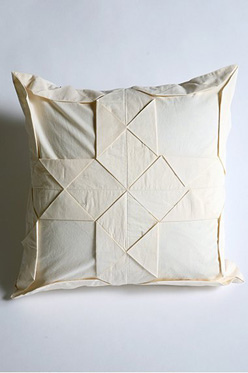 Collection of 'Coolest Origami Inspired Products For Everyday Life' from all over the world. 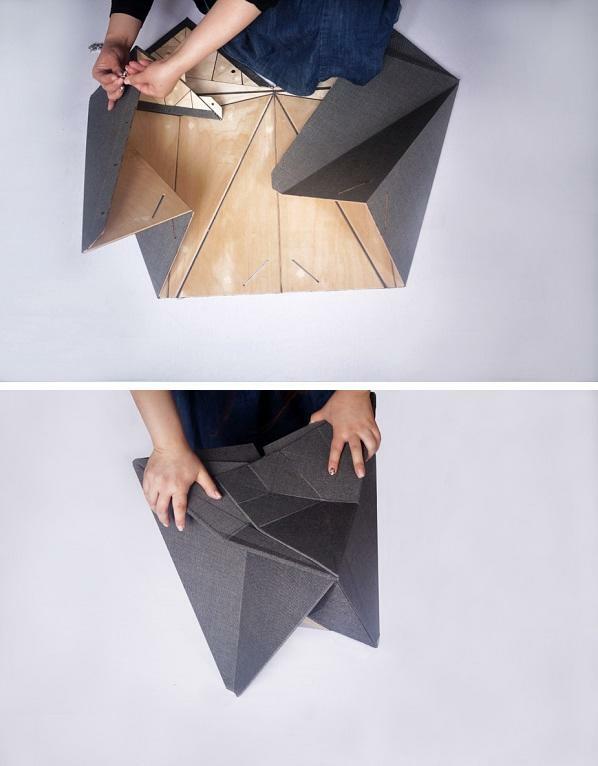 Origami Bag: The Origami Bag is a transformable bag with endless uses. 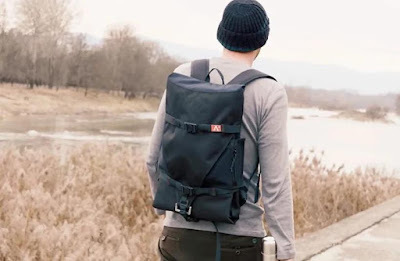 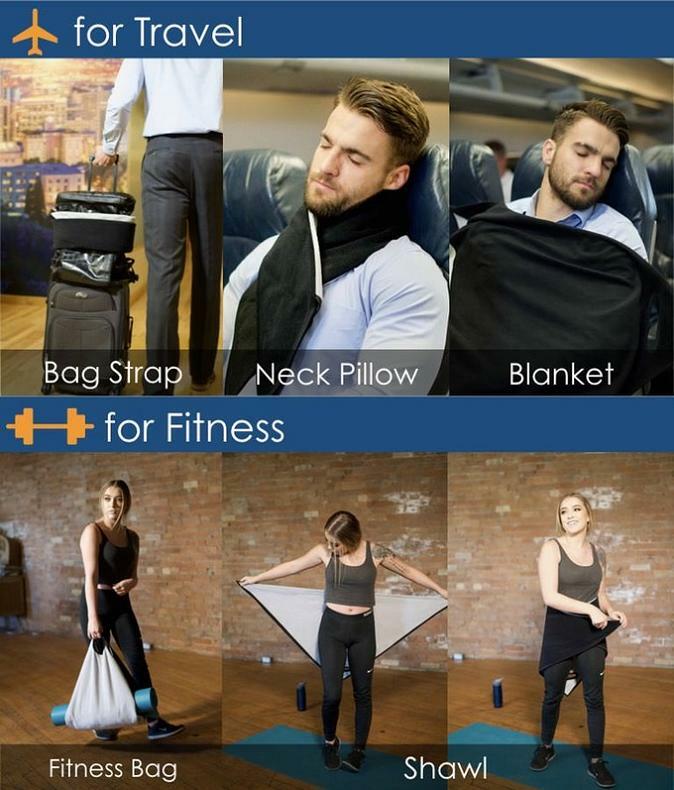 It's the only bag you will ever need for your travel, shopping, camping, and fitness. This 10 in 1 bag features a combination of unique self-adhesive fabric and special design that enables it to transform into many shapes. 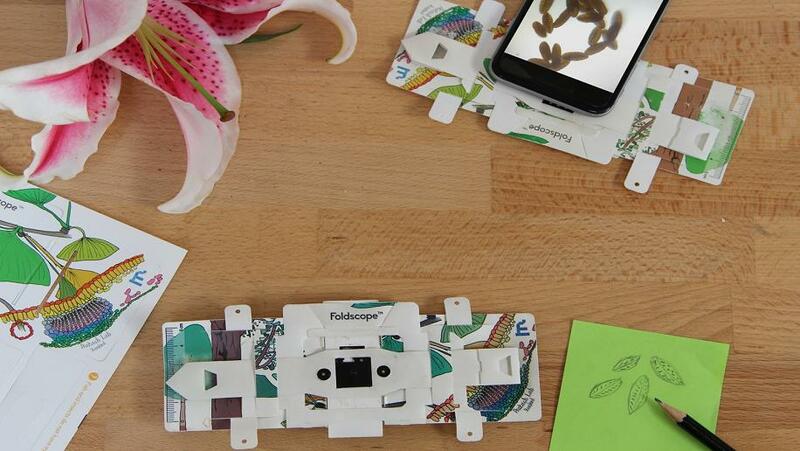 Foldscope: Foldscope is an origami-inspired paper microscope; its compact and can be comfortably placed in your pocket yet its powerful and affordable. 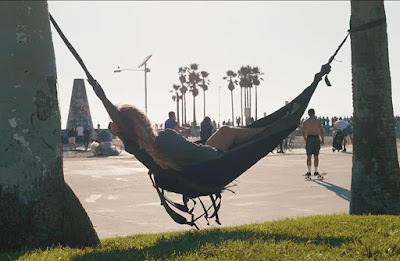 Hammock Backpack: The Hammock Backpack is an origami-inspired hammock that transforms into capacious backpack, making it ideal for camping. 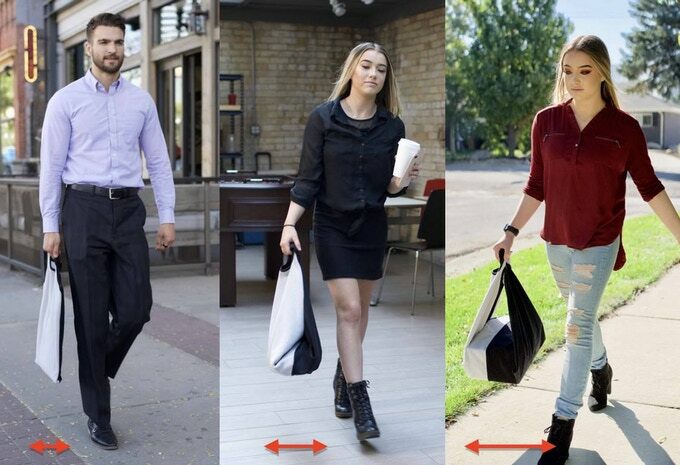 Origami Crane Handbag: The Origami Crane Handbag is a uniquely shaped purse inspired by a Japanese paper crane. 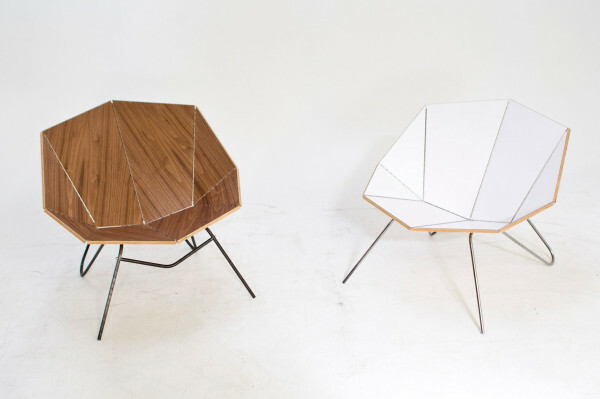 Origami Inspired Furniture: This comes from the 'Playtime', the collection features chairs and tables made from a thin layer of tessellated wood triangles, backed by a textile laminate. These can be folded like origami paper. 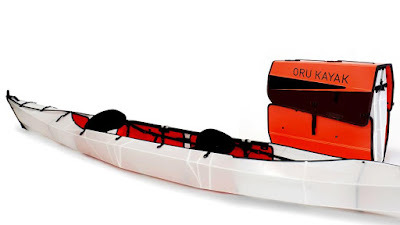 Oru Kayak: The latest kayak from Oru takes its inspiration from origami, can be taken as a backpack for easy transportation and use. 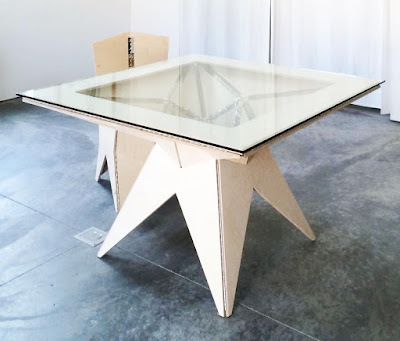 Origami Table: The Origami Table looks interesting? 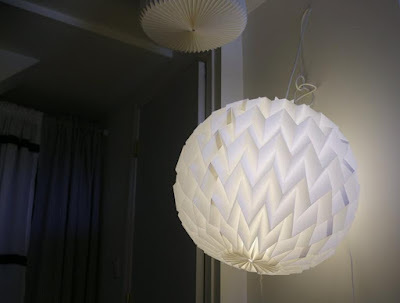 Want to make one for your living room, just follow the tutorial. Origami Polypropylene Lamp Shade: The Origami Polypropylene Lamp Shade is a perfect blend of modern whimsy and sophistication to brighten up your favorite place. Cut and Fold Furniture: The Cut and Fold Furniture is inspired by paper craft, it consists of the origami chair and the flip shelf. 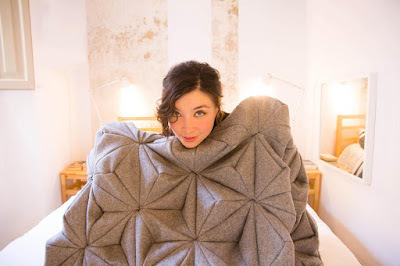 Bloom: Bloom is an origami inspired woolen blanket that utilizes soft cashmere wool to create a geometric three-dimensional blanket to keep you warm. 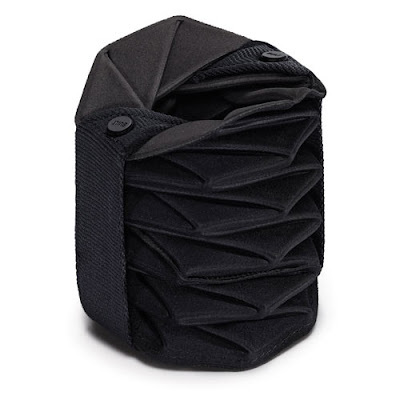 Origami Beverage Tote: Built's Origami Beverage Tote lets you take your favorite beverage along with you to events and parties. 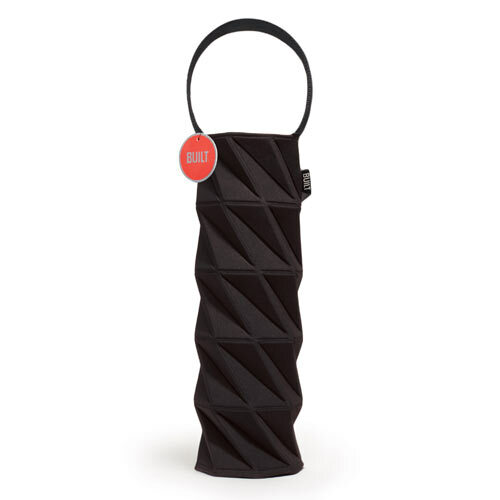 And when not in use, it folds off for easy storage. 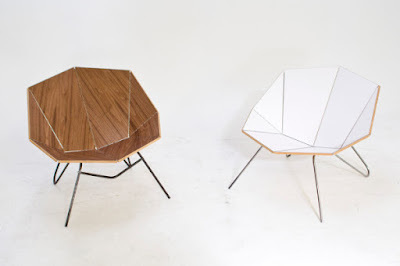 15 Awesome and Coolest Origami Inspired Furniture. 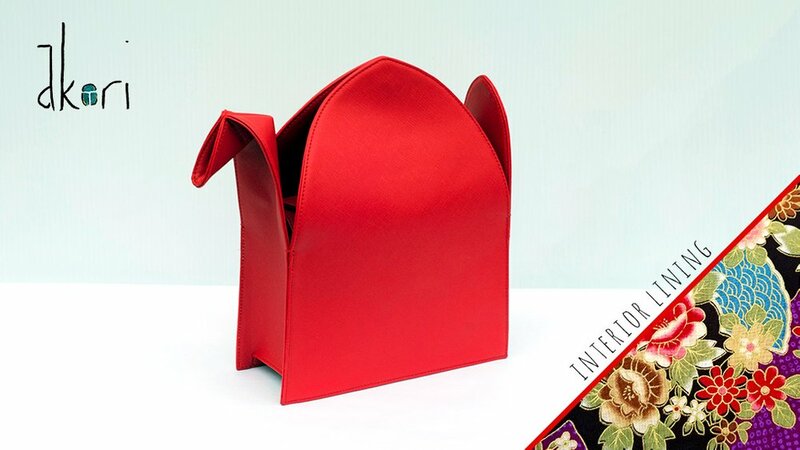 Clever and Creative Origami Advertisements.